Apple’s official MFi Certified logo is regularly seen on many third-party accessory packages. The MFi certified logo covers the full range of iDevices accessories. 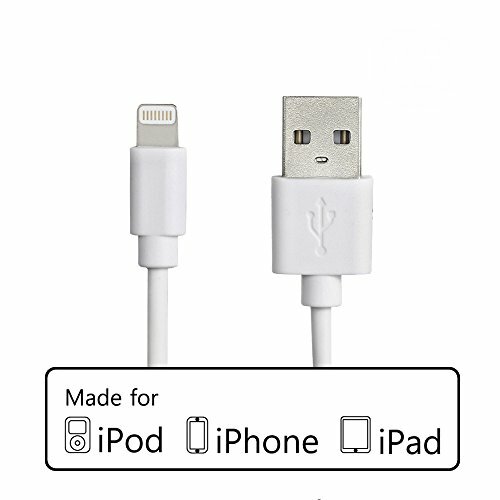 It is an abbreviation for “Made for iPod, iPhone, and iPad”. MFi unblocks business opportunity for third-party accessory manufactures and forces them to ensure their products meet Apple’s standards. And the MFi certified accessories are recommended to be used with your iDevice. Today we are going to discuss about MFi certified lightning cables.